Continuing on through the fleet our N337AK was the 418th DeHavilland Otter built and has quite the stamps in her passport! From Ontario, to Gana West Africa, back to New Brunswisk, onto SanDiego on her way to Mexico, and back up to Saskatchewan. She became Alaska bound in 1983 with about 10 years in Ketchikan before she became a permanent member of our Juneau based fleet in 1993. Built in 1961 N337AK delivered to the West African Ghana Air Force on May 8, 1961. It was the fourth of an order for twelve Otters, all of which were packed into crates and shipped directly to Ghana. Once there they were re-­‐assembled and entered service based at Takoradi Air Base. acquired eight of the Otters. In March 1974, Masin Aircraft sold all of the Otters to Air Craftsmen Ltd. of St. John, New Brunswick, a company that specialized in the buying, refurbishing and selling of ex-­‐military Otters. In April 1974, ferry pilots were employed by Air Craftsmen Ltd. to the Otters from Takoradi Air Base, Ghana, to St. John, New Brunswick. On June 23, 1974, the plane was routed Biarritz to London’s Gatwick Airport, continuing on to Fairoaks, where it was to remain for nearly two months while ferry tanks were installed. On August 28, 1974, it flew Fairoaks-­‐Bembridge-­‐Prestwick, before setting off on the long ocean crossing, via Reykjavik, Iceland, and Greenland to St. John, Canada. By September 1975, the Otter had been refurbished and was sold to Mr. Peter Pess of San Diego, California, who was involved with a Mexican airline known as Aerosierra de Durango. It was one of two Otters that set off from St. John, crossing the North American continent, to Brown Field, San Diego and then further south to their new base at Durango in Mexico. The two Otters were acquired to transport personnel to lumber camps high in the Sierra Madre mountains, their base at an altitude of 8,000 feet. Some of the dirt strips they flew into were over 13,500 feet up in the mountains. Both Otters were fitted with larger than usual propellers, to help them with these high altitudes. The Otters were operated in‘high density’ configuration with eight rows of three‐place benches. Despite these arduous conditions, they operated these services without mishap, and survived their adventures in the Mexican mountains. In August 1976, a ferry permit was issued for the Otter to leave Mexico via Tijuana, with an ultimate destination of Edmonton. First, however, the Otter was flown to Brown Field, San Diego where it was to be overhauled before its next assignment. 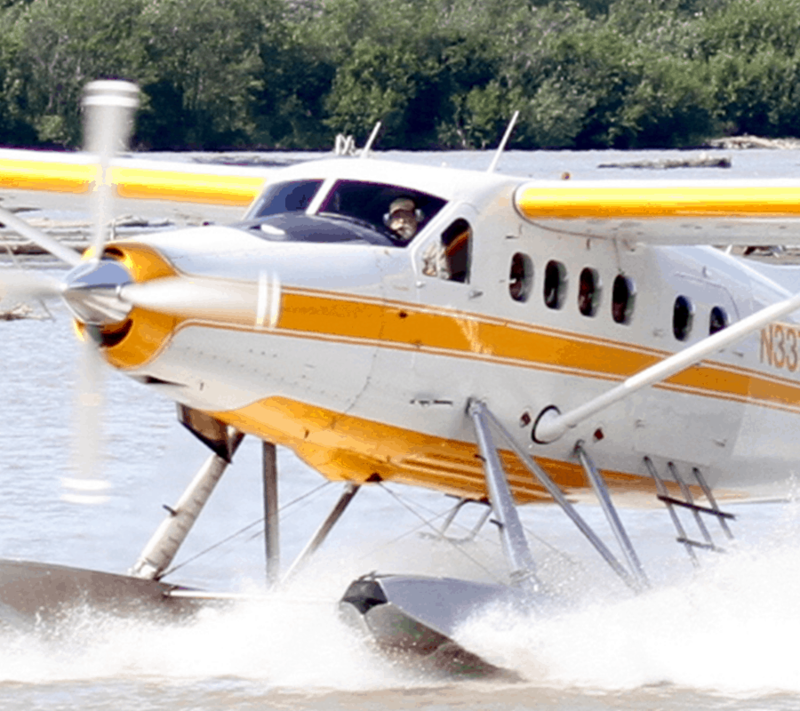 From San Diego the Otter continued on to Edmonton where on arrival it was registered to Mackenzie Air Ltd, based at Edmonton Municipal Airport. 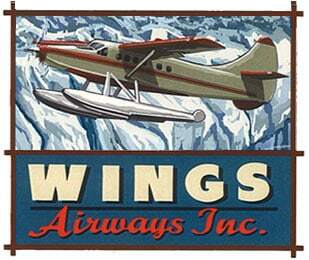 This company was a subsidiary of La Ronge Aviation Services Ltd who took over the aircraft on August 31, 1976, in La Ronge, Saskatchewan. In November 1982, it was sold to Harold J. Hansen/General Aircraft Supplies of Boeing Field, Seattle. 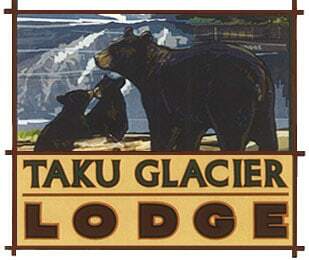 He sold it in April 1983 to Tyee Airlines Inc. of Ketchikan, Alaska, joining their existing fleet of Otters. 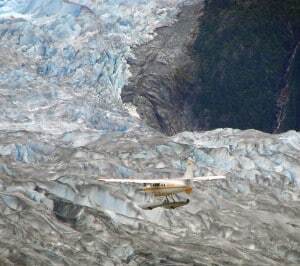 In January 1985, Temsco Helicopters, another Ketchikan based operator, purchased Tyee Airlines and its aircraft. By 1989, Temsco Airlines were operating a fleet of nine Otters. In 1991, Temsco decided to close down its fixed wing division, although the helicopter division continued on and operates today as the largest helicopter operator in Southeast Alaska. 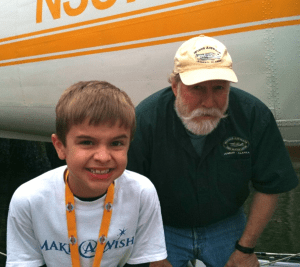 In 1993, Wings of Alaska purchased it to add to their fleet of Otters and Beavers. In April 2002, N337AK was included in the employee purchase where it operates today in our Wings Airways fleet.